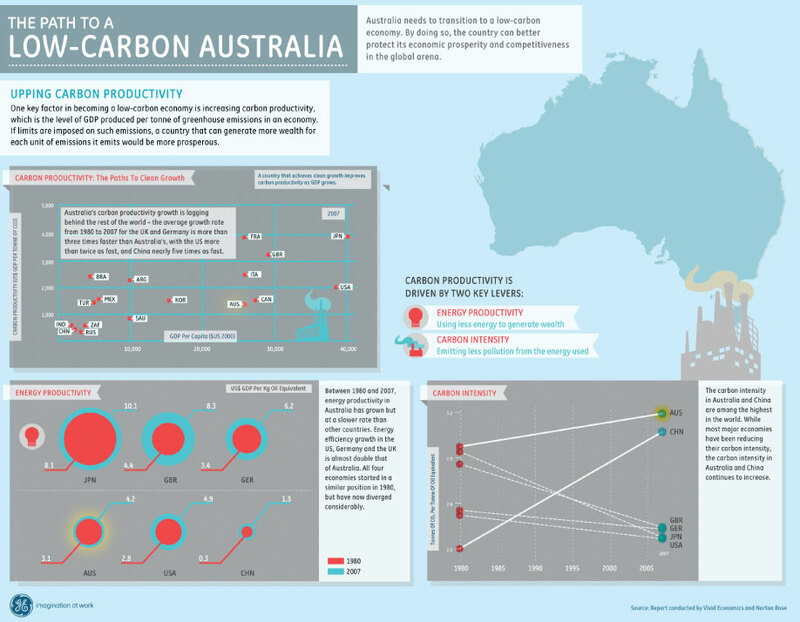 This infographic was created by Columnfivemedia for General Electric and focuses on how Australia is on a path to a low carbon future. Columnfivemedia with Mint.com, Columnfivemedia focused on the U.S. debate over raising the debt ceiling. Regardless of the politics behind the debate, this infographic seeks to answer what the global implications may be surrounding this contentious issue. Columnfivemedia with Socialcast, Columnfivemedia visualized the increase in wages, and the company perks which have become expected by employees in many industries, that make up the current state of compensation in the enterprise. With the current bankruptcy of Solyndra many are beginning to question the sustainability of clean tech industries. Is clean tech on the verge of death? Not really. Investments in clean tech have been slightly rising with new deals on the frontier. Focus created this infographic to take a look at the current state and future of clean tech.